The Critics’ Choice Documentary Awards announce their nominations, and now there's one documentary category to rule them all. 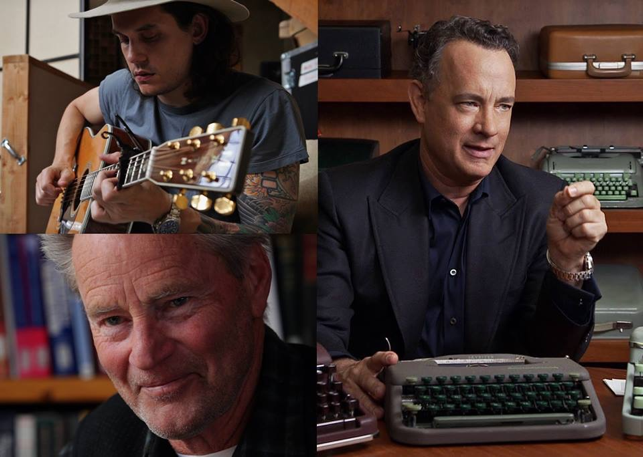 The Broadcast Film Critics Association and the Broadcast Television Journalists Association announced nominees for the second annual Critics’ Choice Documentary Awards, along with a major change in the categories that reflects the evolving world of documentaries. The second annual awards ceremony takes place November 2 in Brooklyn. The Critics’ Choice Documentary Awards are presented in concert with the Critics’ Choice Awards (held in Santa Monica December 10), which honor cinematic and television achievement. The BFCA is the largest film critics’ organization in the North America, representing more than 300 television, radio, and online critics, while the BTJA represents 100 journalists who regularly cover television, radio, and online. Historically, the Critics’ Choice Awards are the most accurate predictor of the Academy Award nominations. Turkish cat movie “Kedi” leads the nominations this year with four nominations and one honor, including Best Documentary, Best First Documentary, Most Innovative Documentary, Ceyda Torun for Best Director, and the Most Compelling Living Subject of a Documentary honor for The Cats of Istanbul. Recognized with three nominations each are “California Typewriter,” “Chasing Coral,” “City of Ghosts,” “Cries From Syria,” and “Dawson City: Frozen Time,” while “Abacus: Small Enough to Jail” and “An Inconvenient Sequel: Truth to Power” landed two each. 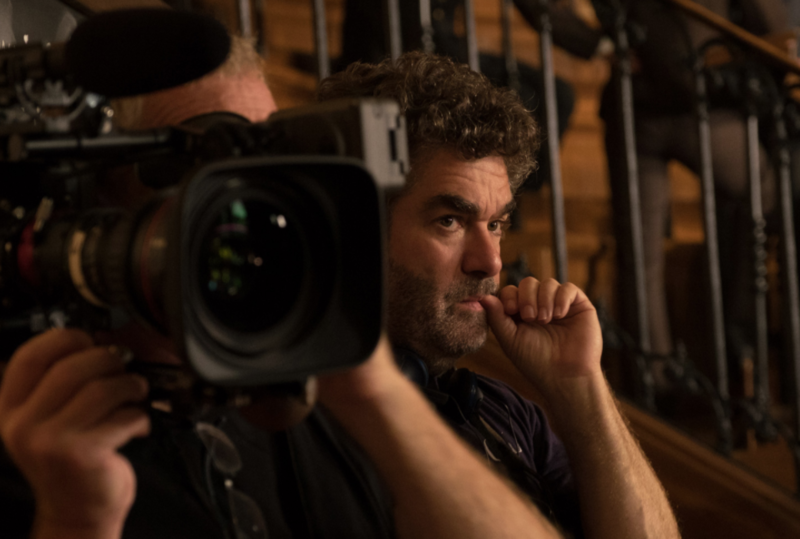 At the gala event, Academy Award and seven-time Emmy nominated filmmaker Joe Berlinger (“Brother’s Keeper,” the “Paradise Lost” trilogy) will receive the Critics’ Choice Impact Award. Berlinger’s most recent documentary is the Armenian genocide expose “Intent to Destroy.” Berlinger’s new eight-part docuseries for Spike TV premiered this summer: “Gone: The Forgotten Women of Ohio.” Premiering on SundanceTV in November is Berlinger’s four-part true crime documentary series “Cold Blooded: The Clutter Family Murders,” a reexamination of the crime chronicled in Truman Capote’s landmark book and the Oscar-nominated film. Berlinger will also shoot later this year the feature “Extremely Wicked, Shockingly Evil and Vile,” starring Zac Efron.